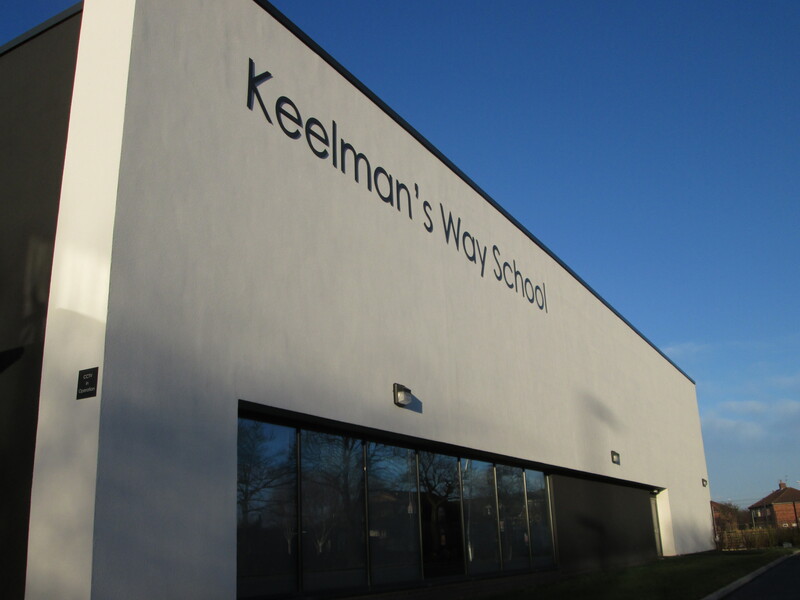 We have been working on a number of new school & academy projects. 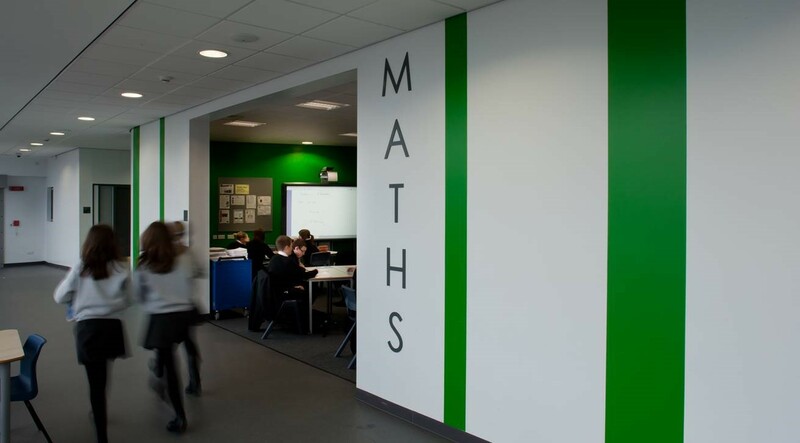 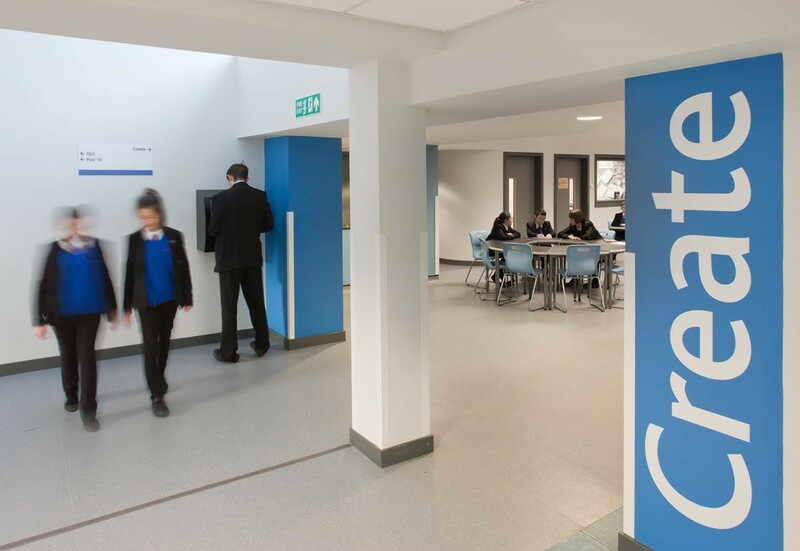 Schools & academies need clear, rational directional & identification signage, but signs & graphics can also be used to inspire, stimulate, and engender a sense of community. 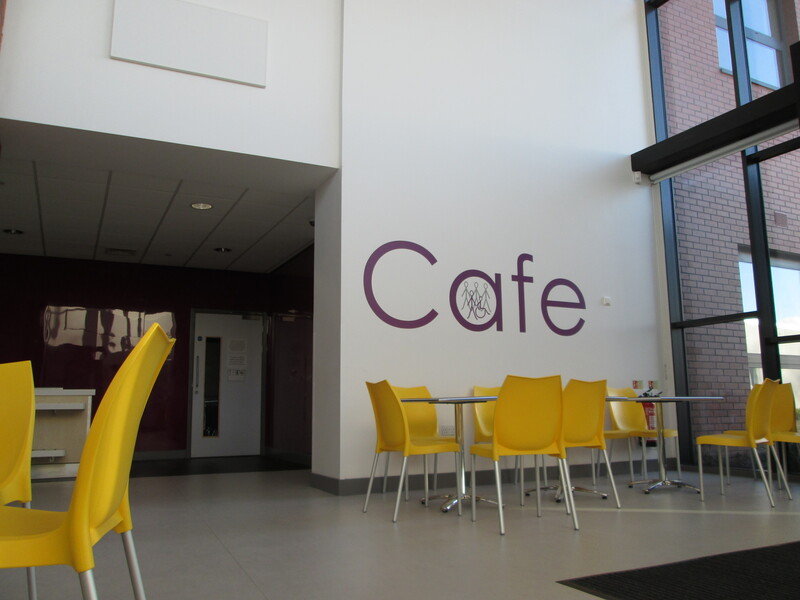 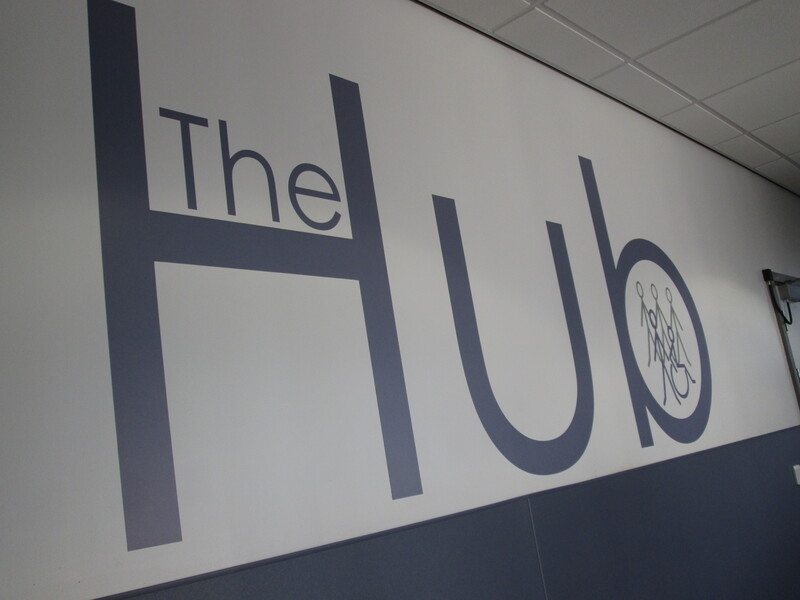 Working to tight deadlines we have produced & installed modular signage, architectural lettering, and super-graphics with a focus on stylish, robust solutions within budget.